By education, I have a law and public health degree from the University of Auckland. So, I’ve always been interested in health. In addition, coming from a family where my father is a doctor and my mom is a nurse, my brothers & myself were always taught the significance of health and maintaining health. I grew up playing lots of tennis and I did a lot of swimming. So, as a young girl, keeping fit and staying active was second nature to me, something I did without much thought. I did a lot of sports all throughout primary school through to high school. As soon as I started University, it was like entering a whole new world. Studying two degrees whilst working at a law firm during my studies (part time) meant my schedule was busy, and I didn’t feel balanced. I played less sports, and a lot of the times I was either studying or working. I didn’t regret those times because I benefited from those hours well spent, however, looking back on it now, I wish I had maintained a healthier lifestyle throughout University!!! However, it’s never too late, right?! I remember in my first year of University, I was initially doing a pre-Medicine year where I was deciding whether I would go on to study Medicine or that I would choose Law and Public Health. I decided Law and Public Health would suit me personally as I believe and prefer to learn about prevention, rather than cure. 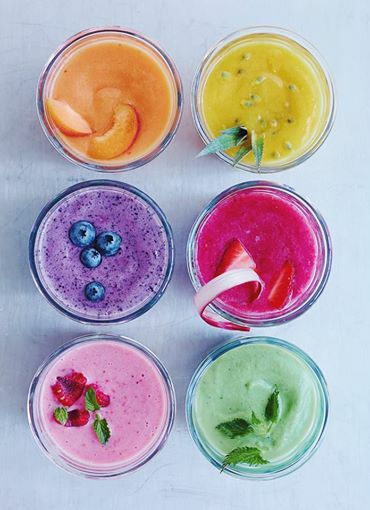 I recently started working full time towards the end of last year and after being admitted to the Bar (where you are admitted as a Solicitor & Barrister of the High Court of New Zealand), I thought…I would love to lead a healthier lifestyle. This led me to turning to social media applications such as Facebook, Twitter, Instagram & Pinterest for ideas. If you use these forums positively, you get so much out of it. 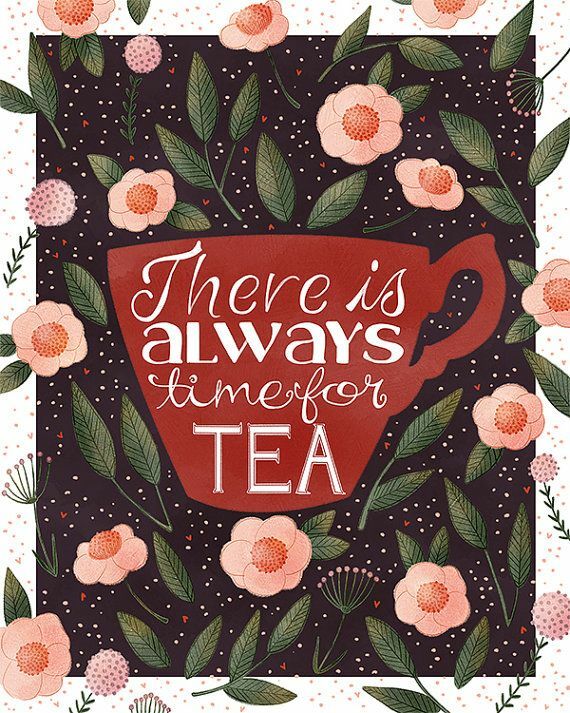 I thought I would start with tea, learning about its benefits and also because I love tea; whether it’d be ice tea or hot cup of tea. With social media these days, I find it very valuable and helpful to find amazing brands to collaborate with and to sample the great variety of products available in the market. 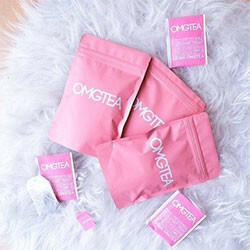 Recently, I came across OMGTEA as I saw a few girls and fellow beauty editors raving about it on Instagram and the like. And, I’m not going to lie, I LOVE the fact that the packaging is PINK! That definitely got me interested!! 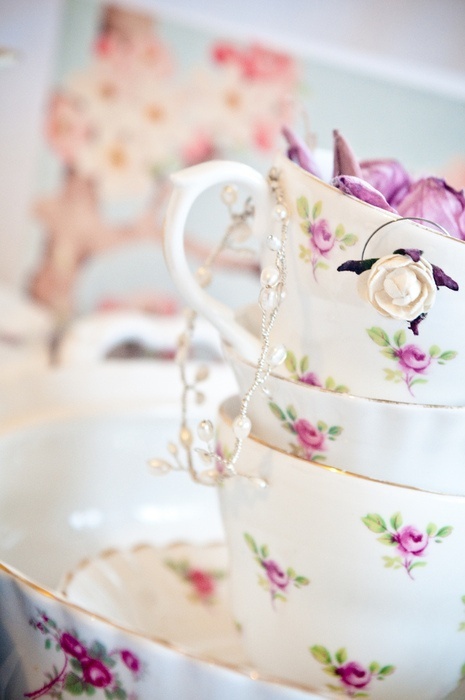 Very pretty & very girly. Too many a times, around us, we see so many different types of ‘quick diets’ or those insane diet pills that could perhaps do you more harm than good! What I love about OMGTEA is that, the brand itself believes in the holistic approach. Some people generally take a very “quick-fix” approach to health and fitness. Fad diets and deprivation based solutions such as fasting can create an unhealthy relationship with food. As far as fasting goes for health or weight loss, not only is this confusing for your metabolism, but an extreme form of deprivation that doesn’t nurture how you feel about your body. 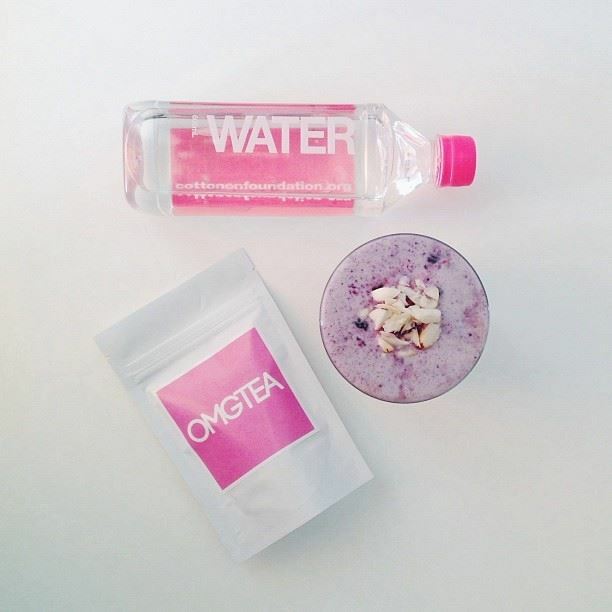 With OMGTEA, they take a long term approach to health, based on nutrition, fitness and wellbeing. Feelings and emotions are often what drive your decisions about health. 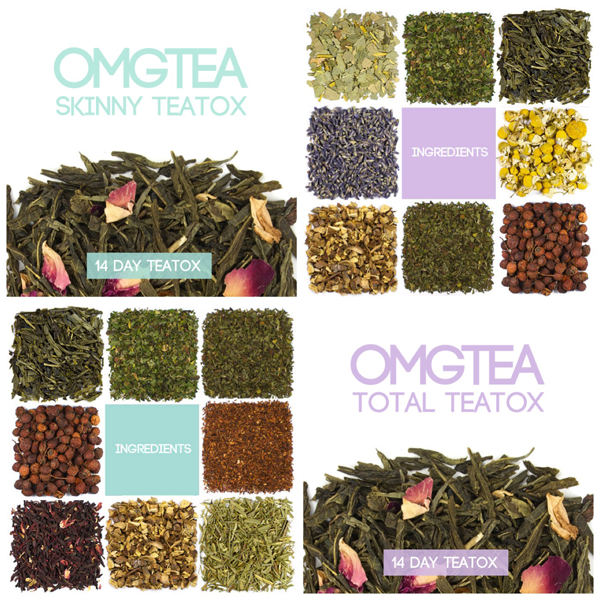 OMGTEA promotes loving your body and striving for progress not only for the external changes, but for your wellbeing. I was sent some OMGTEA recently and I have not stopped drinking it ever since. I start each morning with a cup of OMGTEA and I drink OMGTEA while replying to emails and making some very important decisions at work. 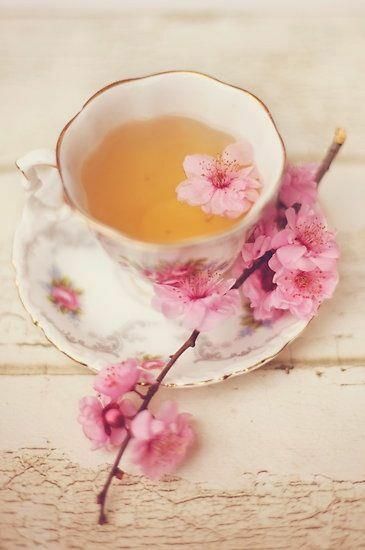 You see, with OMGTEA, it’s not just the act of drinking tea, it is a positive and uplifting experience. The mantra is on every tea bag wrapper and their hope is that with every cup of OMGTEA you brew, you take a moment and read the mantra to reaffirm all that is positive and true about your journey to better health and wellbeing. What makes OMGTEA different, you ask? Well, the brand is an alternative to other teatox companies who showed little regard for the health and safety of their customers. For example, a practice we often see is not disclosing ingredients such as Senna in tea, to increase the laxative effect and therefore short-term weight loss experienced by a customer. The long term effects of extended use of Senna can be serious, but from their perspective you lost the weight they said you would, they think that it’s okay!! OMGTEA does not contain Senna, and for this reason, it can be consumed over an extended period of time without any long term side effects. 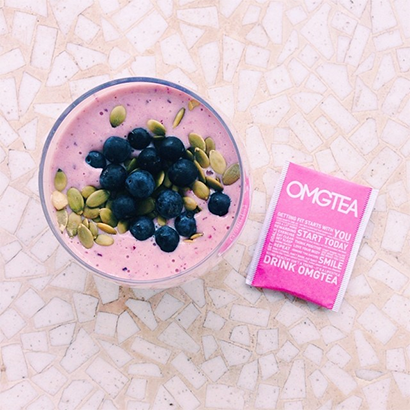 OMGTEA blend contains only natural ingredients. Ingredients in OMGTEA Wonder Tea include sencha, oolong, dandelion leaf, yerba mate, hawthorn berry and licorice root. One of the main reasons for me, personally that made me want to go on a teatox is to curb my sugar cravings. So, for every time I wanted to have a sugary drink or an energy drink, I would immediately make myself a cup of OMGTEA and it has really worked for me. My sugar consumption has decreased and I am feeling like I have much more energy at the end of the day! I feel more relaxed, balanced and positive. 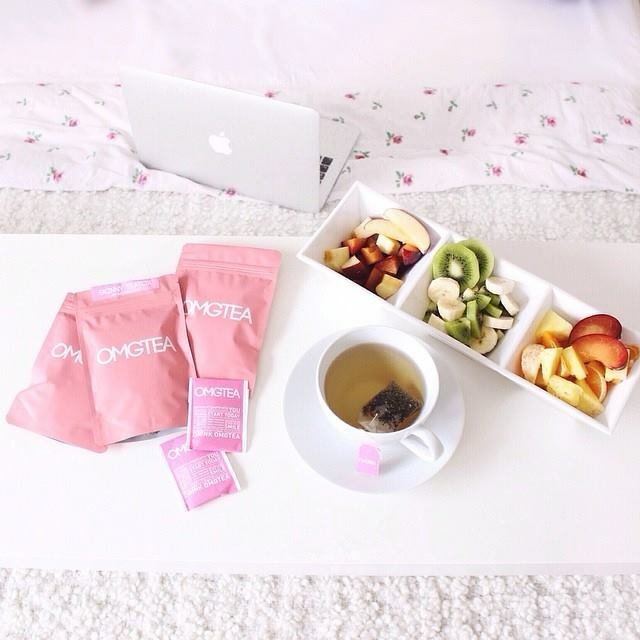 I have enjoyed sampling OMGTEA and would definitely recommend it to friends and family. In fact, I have already started encouraging my friends and colleagues to start this beautiful teatox. When combined with healthy eating and exercise, OMGTEA can act as a catalyst for healthy weight loss. 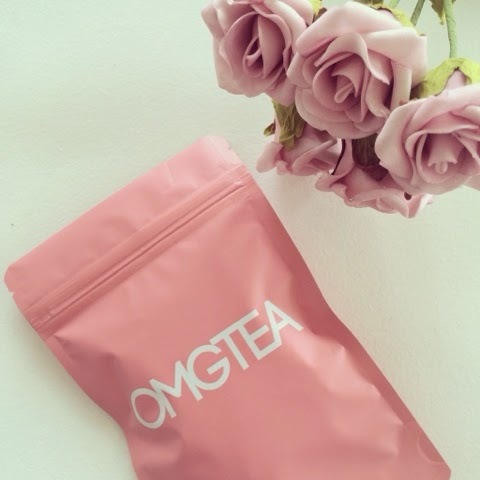 OMGTEA contains ingredients that reduce uncomfortable bloating caused by excess water retention.